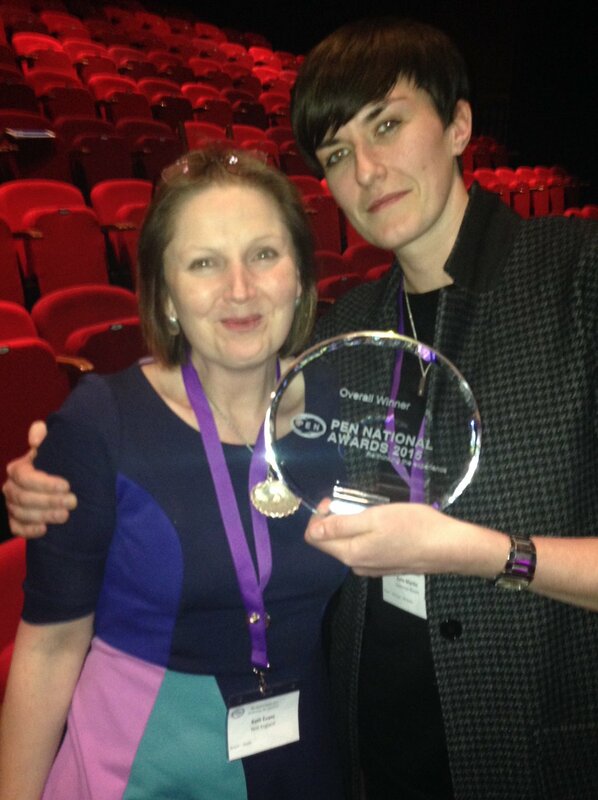 Me first project wins two national awards on one night! 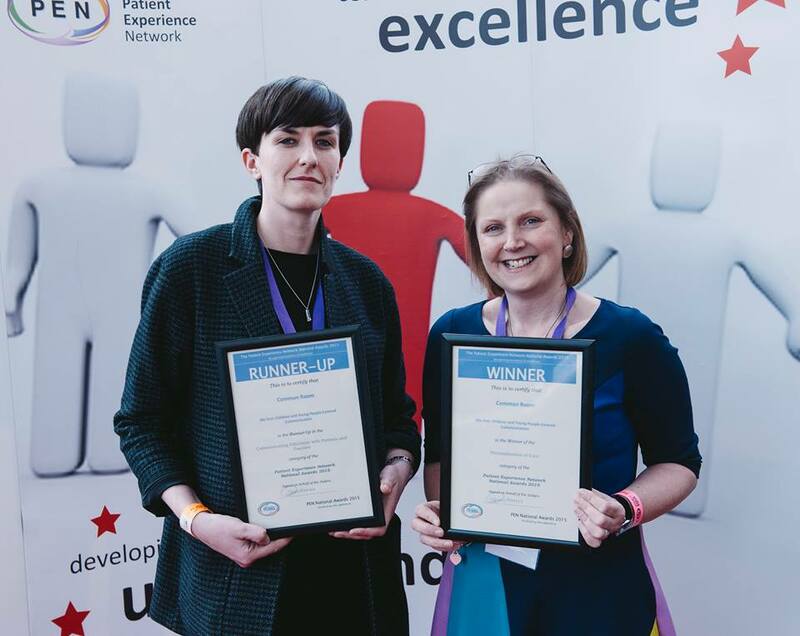 Me first, the Health Education England (HEE) sponsored project dedicated to improving communication between children, young people and healthcare professionals, took home the double at the recent Patient Experience Network (PEN) National Awards in Birmingham. 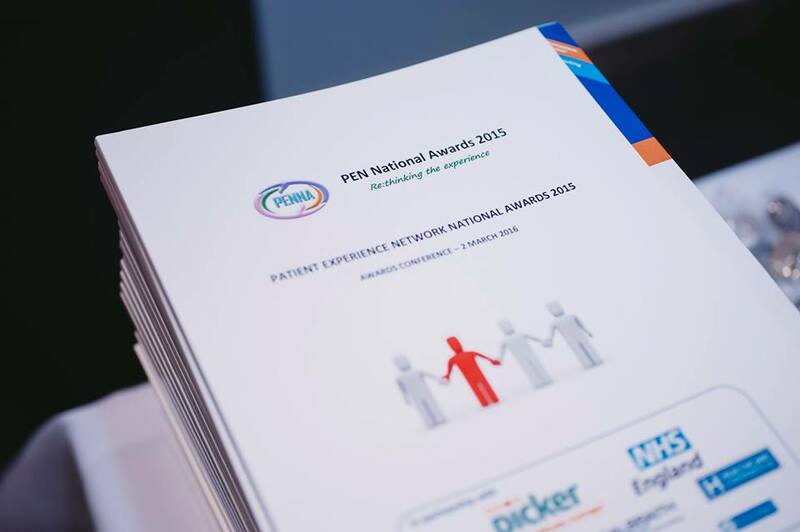 The PEN awards are the first and only national awards programme that recognises best practice in patient experience in all areas of health and social care in the UK. Me first were voted the overall winner on a night where they also picked up the ‘Personalisation of Care’ award and runner up in the ‘Communicating Effectively with Patients and Families’ category. 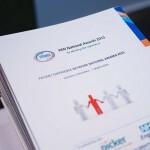 “We, the Me first team are delighted to have had such success at the PEN awards and are really proud of the team and all the contributors to the project”. Me first and Young person contributors. Me first also gained further attention recently when included as a featured case study in a national discussion paper, ‘What is the role of voluntary, community and social enterprise organisations in care and support planning?’ (National Voices and The Health Foundation, 2016). Launched nationally in October 2015 the project has been led by Common Room and Great Ormond Street Hospital, on behalf of HEE’s local team in North Central and East London. 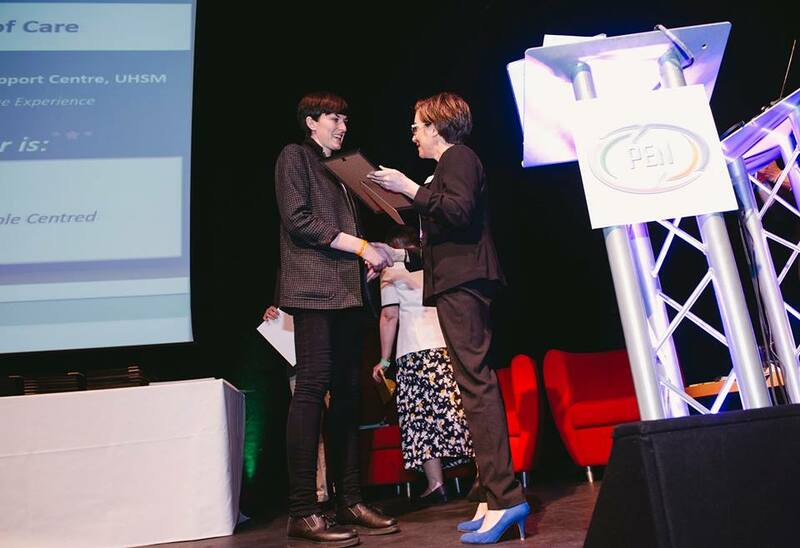 Co-designed with young people, Me first is dedicated to improving communication between healthcare professionals and children and young people. The goal is to improve health outcomes by helping children be involved in their own healthcare. This is delivered through an education programme and resources designed to train healthcare professionals to communicate effectively with children and young people (CYP). 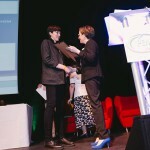 Me first has developed an innovative range of training and online resources. All of the resources have been developed with children, young people, and healthcare professionals and have a strong evidence base in research. Me first is one of the first programmes of its kind to develop a healthcare communication model in collaboration with children and young people. 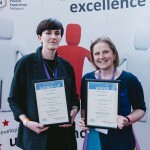 The impact of the Me first masterclasses on CYP-centred care has been evaluated by the Evidence Based Practice Unit at University College London and the Anna Freud Centre. Findings from the independent evaluation demonstrate a significant increase in healthcare professionals’ attitudes towards collaborative practice with young people. This increase was maintained at the four–to-six week follow-up. It also showed that healthcare professionals’ communication behaviours improved. Their exploratory listening, consensus-oriented listening, receptive listening, and action-oriented listening behaviours all significantly increased when scores were compared prior to the masterclass and four–to-six weeks after the masterclass. The Me first website www.mefirst.org.uk contains all the learning materials needed to support the Me first masterclass. There is an interactive Me first communication model, which enables the user to build their own conversation by adapting the model to their practice. 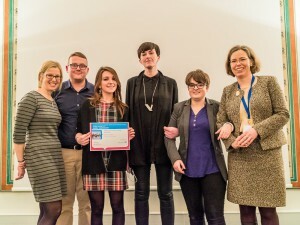 The Me first CYP centred communication model is based on a review of the literature and research on person-centred communication in healthcare, and literature and research on communicating with children and young people in healthcare. It is the first communication model designed specifically for and with CYP. On the website there is also a searchable resource hub which enables users to share tools, projects and ideas that already exist throughout the UK. With over 7000 visits since it went live and 100% of feedback from visitors stating they would recommend the website it is clearly hitting the mark. We have had also some amazing comments on our twitter #CYPMefirst, thank you. Thank you to all of you who have helped Me first grow and for your continued support, we have had an exciting 12 months and could not have done it without you!